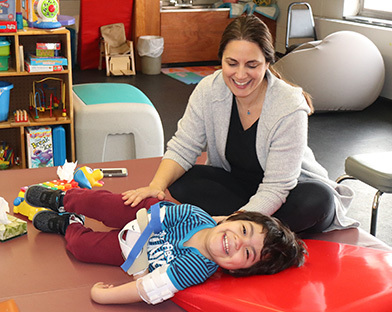 The Children’s Center at UCP of Long Island provides a full-day Preschool Program for children 3 to 5 years of age. Children are taught in a safe and supportive environment geared toward fostering independence. Our teachers are certified Master’s level teachers and clinicians are New York State licensed therapists. A typical day includes fine and gross motor activities, storytelling, art, yoga and structured play and socialization. 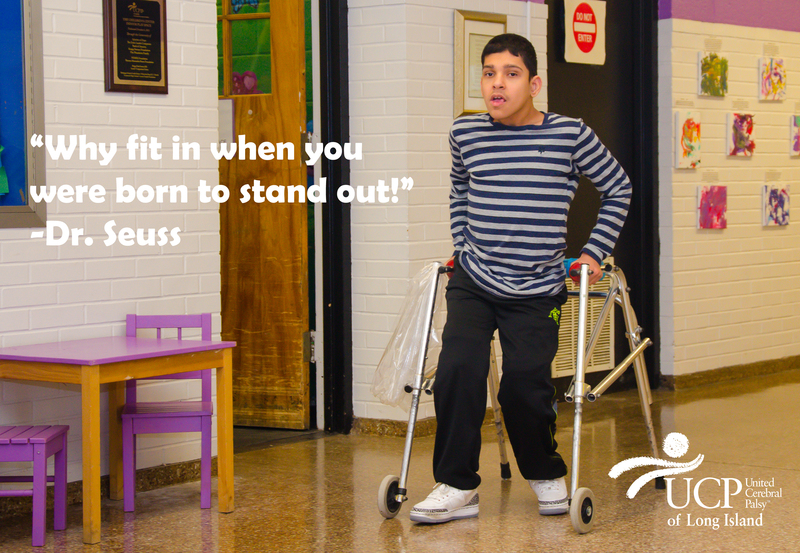 Every student also receives adaptive physical education and music class. Throughout the school year, students have an opportunity to enjoy a variety of special events at the Center such as carnivals, concerts and petting zoos.